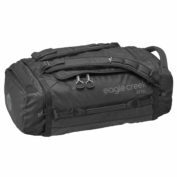 This ultra-light 45L duffel is the perfect carry-on bag, sports bag, weekend bag or it can be used as a waterproof backpack. 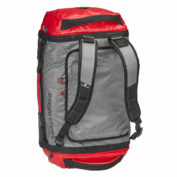 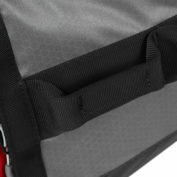 The (removable) backpack straps allow you to carry this duffel on your back too. 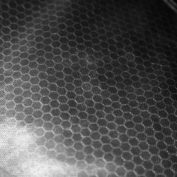 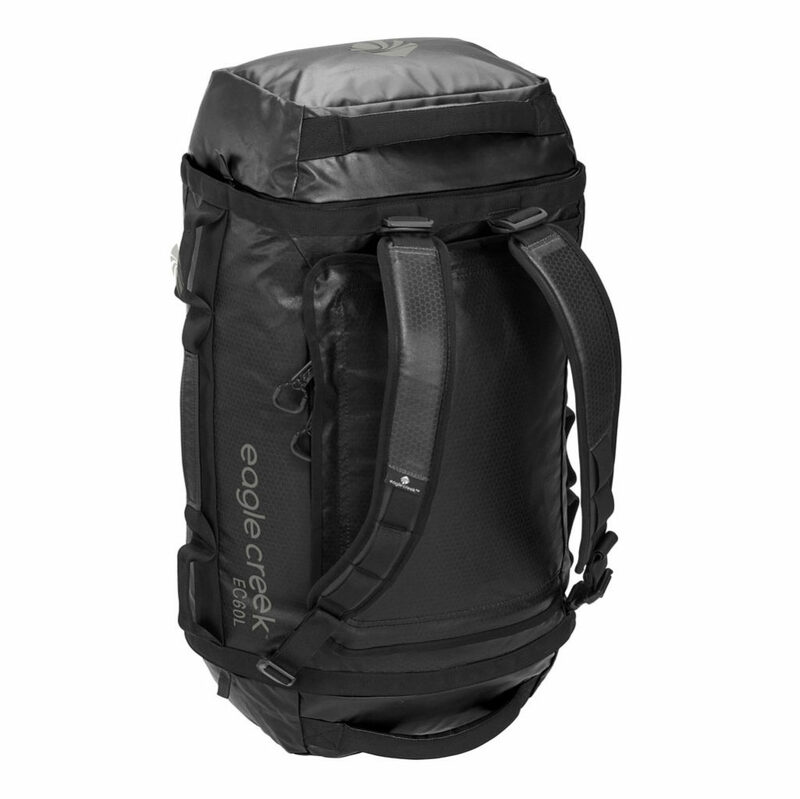 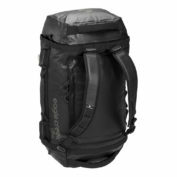 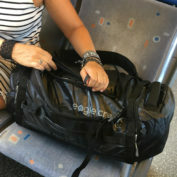 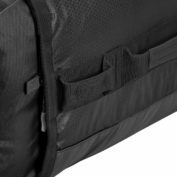 The travel bag is made of strong Bi-Tech Armor Lite material and comes with several strong grab handles in different places, making it easy to carry. 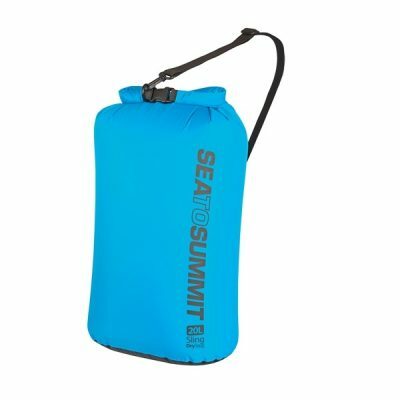 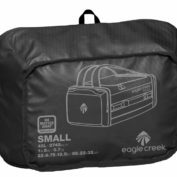 The bag packs away inside the top compartment compactly, so this duffel is also a packable backpack that you can easily store as a small package when you’re not using it. 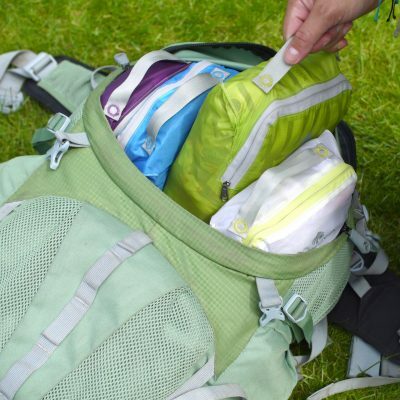 The U-shaped zippered lid gives easy access to the contents of the main compartment; perfect when combined with packing cubes. 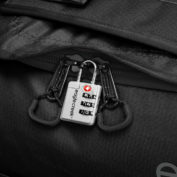 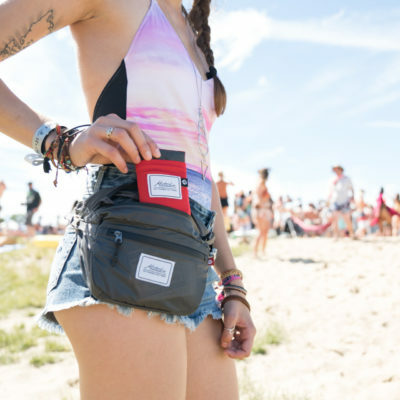 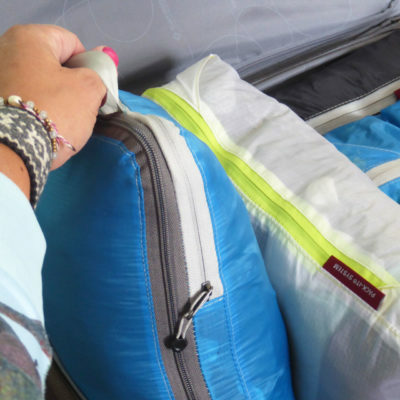 The zippers can be secured with a lock so your bags are kept safe. 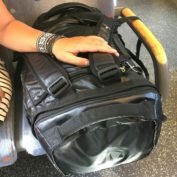 There are also large compartments on either side of the bag. 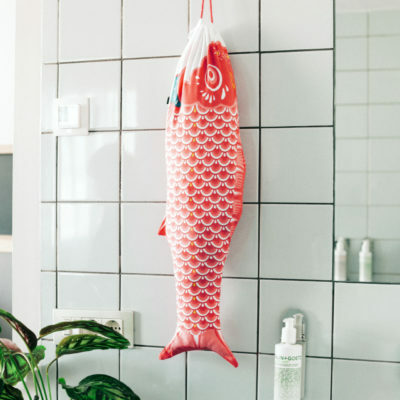 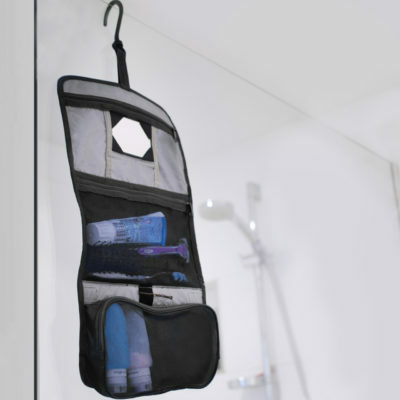 These compartments are great for storing things like shoes on one side and dirty laundry on the other. 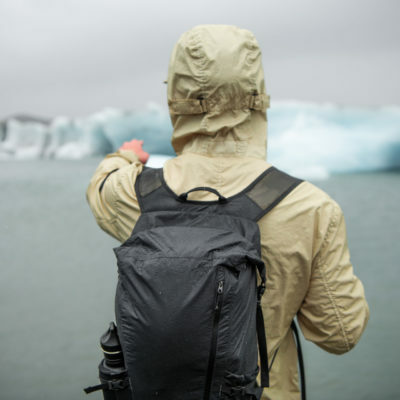 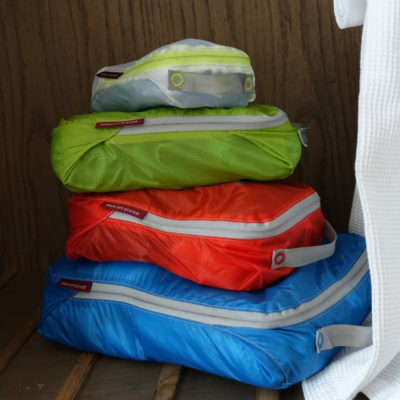 This strong duffel is 100% waterproof.